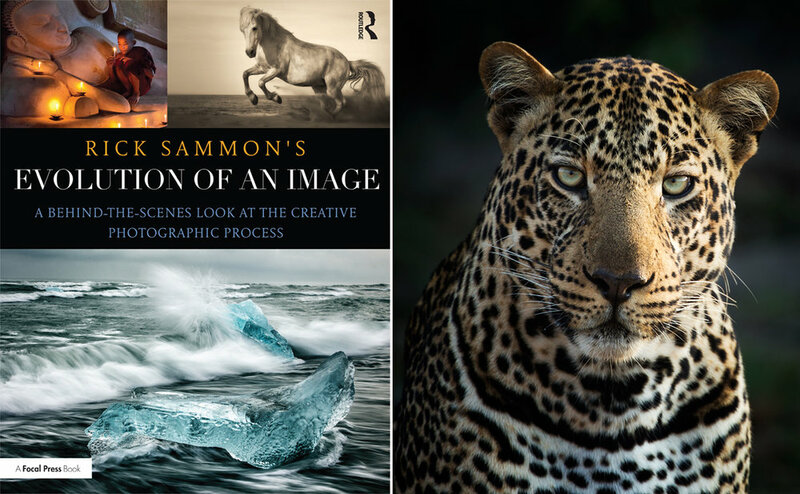 My 37th book – Evolution of an Image – will be available on amazon on October 5th. 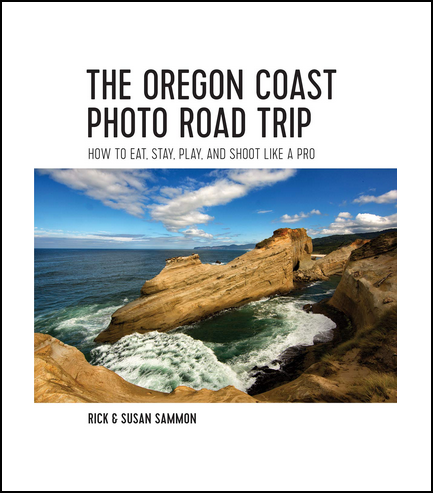 For each end-result image I take the reader through the entire photographic process, from start to finish – including my Lightroom enhancements. This example (updated from a previous post) is not in the book. I share it in the post as a bonus. Enjoy! While going through the images from one of my Spearfish, South Dakota workshops, I came up with the idea to share with you a few images that illustrate the "evolution of an on-location portrait session." Here goes. Above: HDR image, which is a hand-held, in-camera Canon 5D Mark III HDR image. I had to shoot HDR due to the high contrast range. My lens: Canon 24-105mm IS, which is my favorite lens. 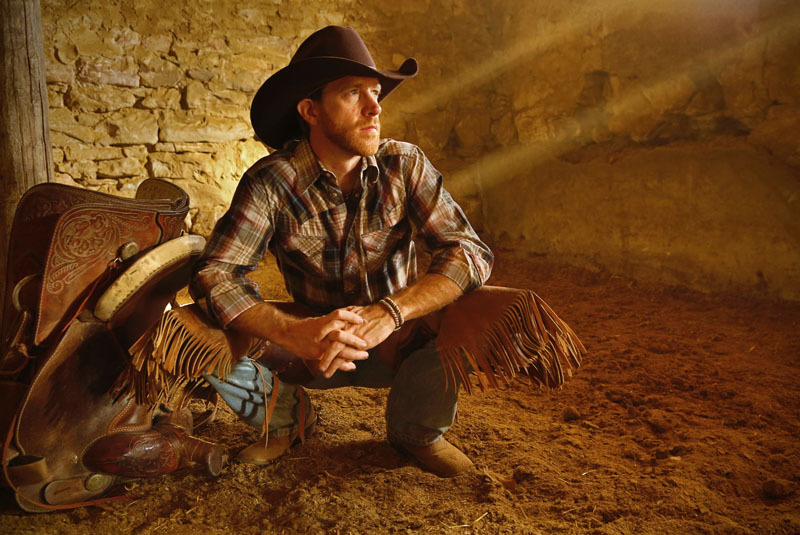 Here's why I like the image: nice light rays, low camera angle, cowboy looking toward the light, night light on his face, relaxed pose, relatively plain background. I shot at ISO 4000 - yes 4000 – due to the low light. Even at that high ISO setting, I saw little noise in the images. Above: Adobe Bridge screen shot of the three raw files and the in-camera produced HDR JPEG image. The final setting (in opening image) in the old barn was not my first choice for posing the cowboy. Above: This location was my first pick for our portrait session. I liked the light, but it turned out that the scene was just too cluttered, plus the light was not working for me. 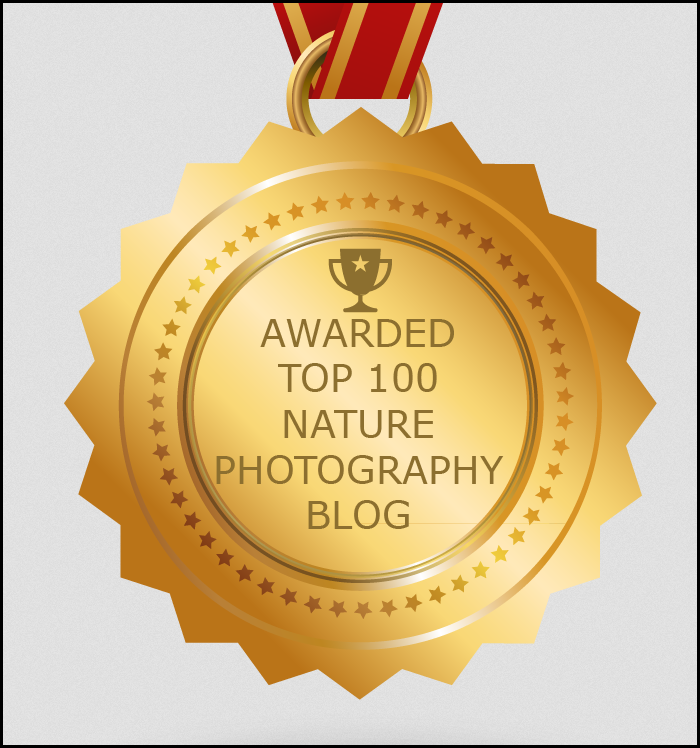 For more on light and composition, see my KelbyOne classes. By the way, the scene looks soft because there was a ton of dust in the old barn. Above: A behind-the-scenes shot showing the students shooting. On my workshops, everyone has the opportunity to make great pictures. The message of this post: When you are on location, keep looking - and testing - for the best light and best background, as well as the best pose. Also think about the digital technology (in-camera HDR in this case) can help you make the picture you see in your mind's eye. 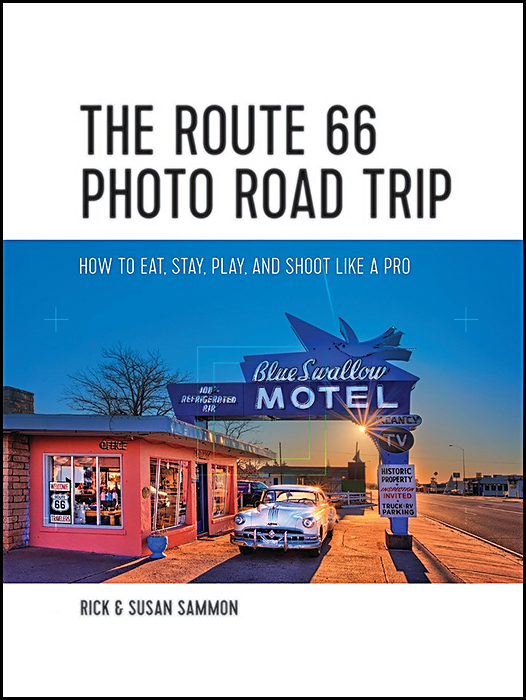 In my new book, I go into much, much greater detail for each image.